Village Optical is a state-of-the-art optometry clinic locally owned and operated by Dr. Kevin Anderson. 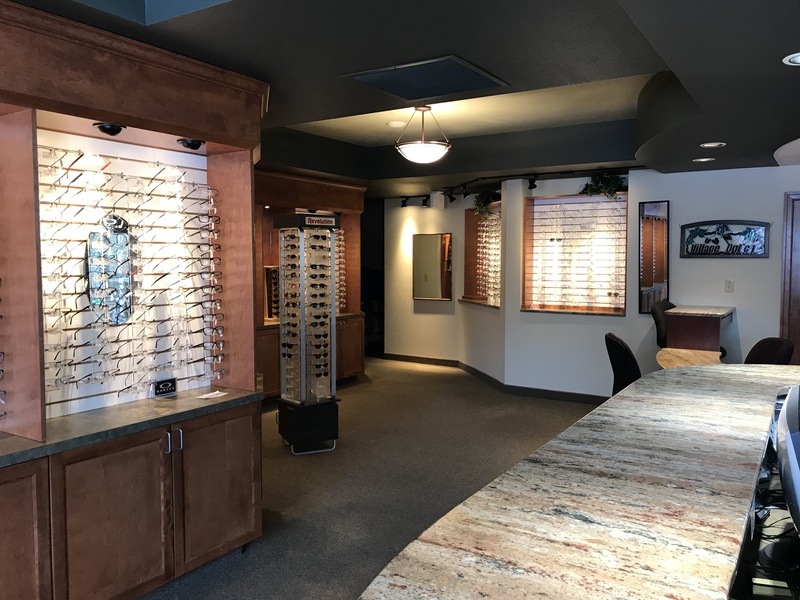 We provide the residents of Northern Colorado with a comprehensive “in-town” option for eye care and eyewear. 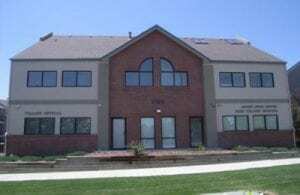 Our office features a modern, 3,000 square foot serene environment. We use the latest state-of-the-art equipment including digital retinal photography for early disease detection and have exciting new frame lines. The additional specialized services are provided by Omni Eye Specialists, including Cataract, Cornea, Glaucoma, Occuloplastic and Retinal specialists in our comfortable office. I’ve been going here for the past couple of years and have never had a negative experience. On my last visit, I accidentally showed up an hour earlier than my scheduled appointment time. I was seen in less than five minutes! All of the front office staff are very warm and welcoming. Theresa administered most tests for me and is always very funny and sweet. She always makes visits so painless and easy. Dr. Anderson is also great. He’s professional, takes his time, and listens to all concerns no matter how trivial they may seem to me. On this particular visit, Dr. Anderson had to step out for an emergency but gave me a call the next morning to apologize and ask if I needed any more help. To say the least, you will not regret choosing Village Optical. The service and care are exceptional! Thank you all! I have been coming to Dr. Anderson for nearly 10 years and he continually exceeds my expectations and always makes me feel like family. Simply put…no one compares! Eyelashes thinning? Wearing fake lashes? LATISSE helps you grow longer fuller and darker eyelashes. Ask Dr. Anderson if LATISSE is right for you. Glasses reflect who we are, how we express ourselves and how we see the world. Our eyes are essential to our health. Village Optical’s mission is to take great care of them. We are also home to Fort Collin’s own Dry Eye clinic- specially equipped to help clients relieve their dry, itchy, burning eyes. Are you suffering from dry eye? Take this short quiz to find out!